Mark your calendar for the tastiest event of the year! 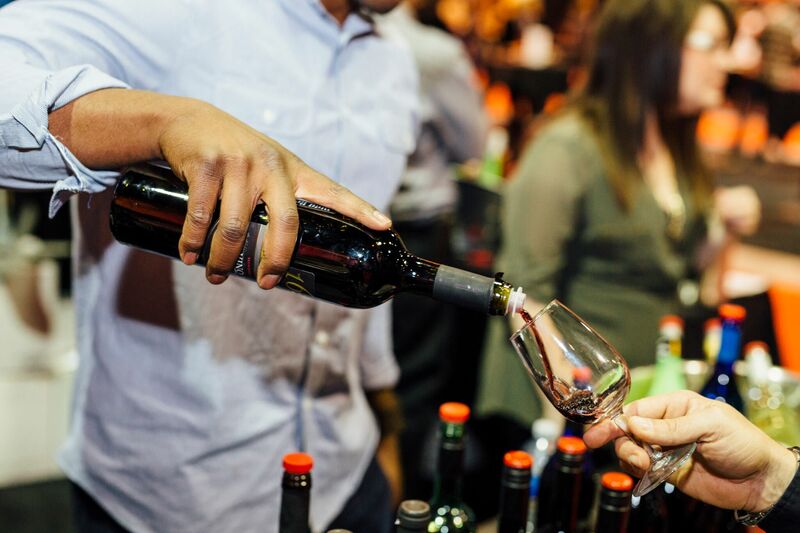 The Rocky Mountain Wine & Food Festival (RMWFF) is back and bringing new and delicious products – distinguished wines, premium spirits and downright delicious beers – all under one roof. Cap it off with gourmet food samples from some of Edmonton’s best restaurants, and you’ve got a must-attend festival. After all – that’s what they do, and with 20 years under their belt, they’re nearly aged to perfection. Friday, October 19: 5 – 10 p.m.
Saturday, October 20: 12 – 4 p.m. and 6 – 10 p.m. Ticket prices do not include sampling coupons. Sampling coupons must be purchased separately while at the Festival in order to sample products within the Grand Tasting Hall. No minors or infants/babies. All attendees must be 18 years of age or older with valid Government issued ID.